Forget the gym and come train your abs at The Hague Laughs. The Hague Laughs will bring you English spoken stand-up comedy at Dudok, Den Haag. With only a microphone, jokes and a great audience we will have great evening together. We have a line-up consisting of established names and new talent. Comedians and a MC who will try-out new material on this wonderfull evening. 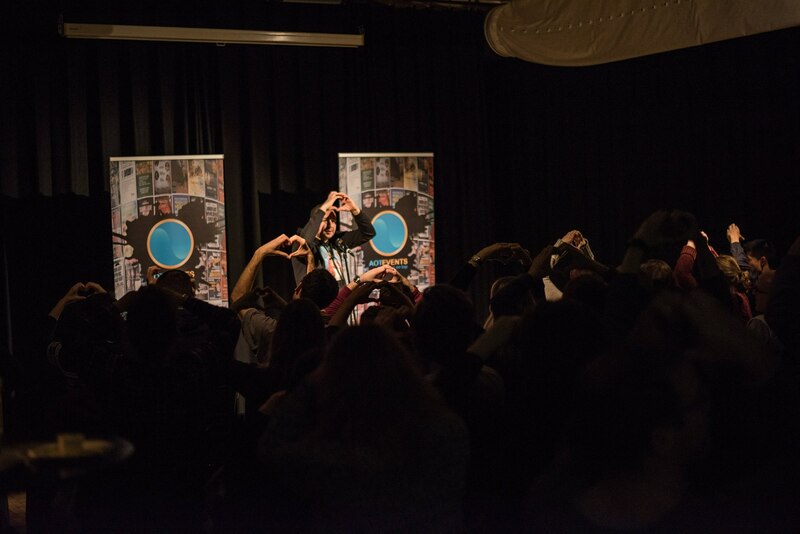 AOT Events books all the comedians and organizes comedy events in The Netherlands and abroad. Twice a month we will bring you all the laughter you'll need.